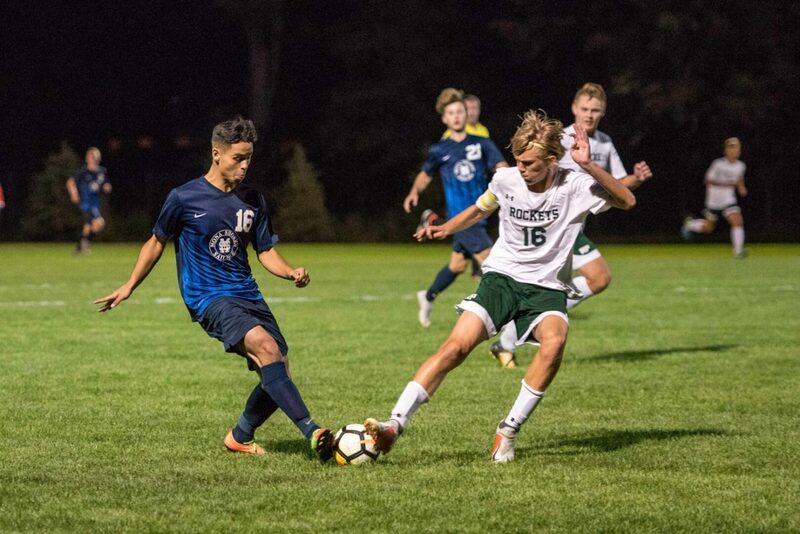 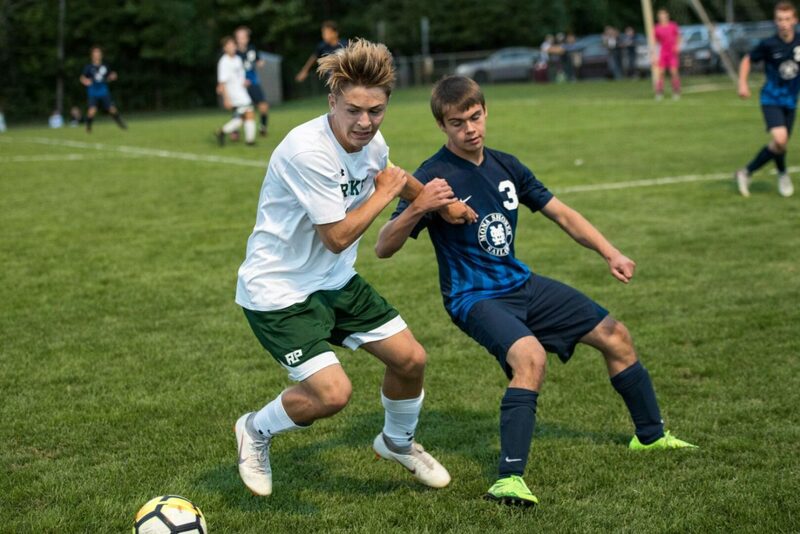 The Mona Shores boys soccer team notched a 3-0 shutout victory over Reeths-Puffer on Thursday night in a O-K Black Conference contest. 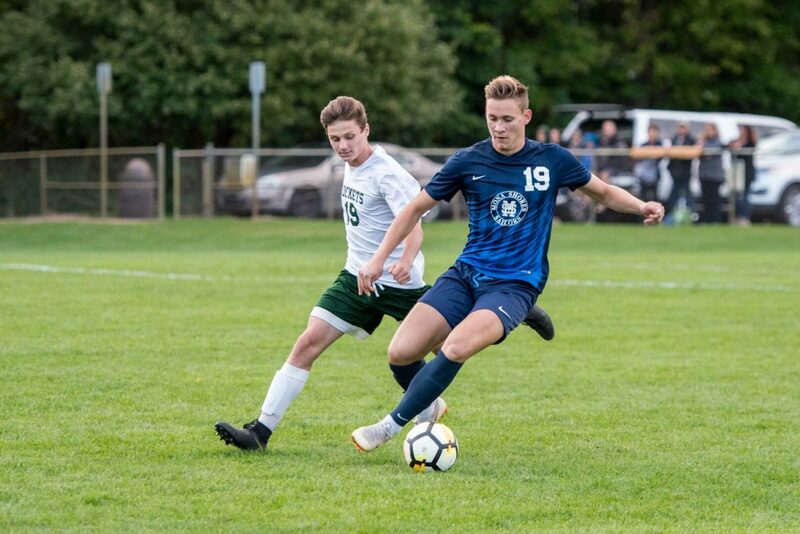 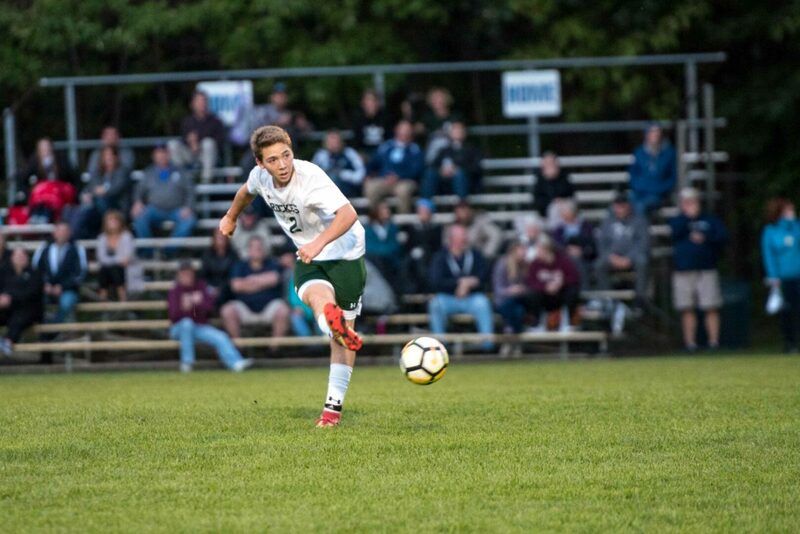 The Sailors were led by George Geveau with two goals while Clark Meston netted one. 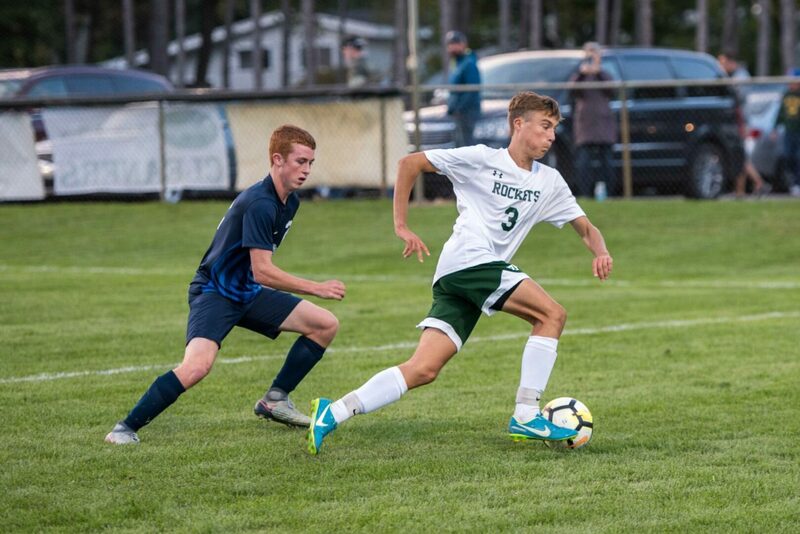 Miller VanderMolen chipped in with two assists and Ryan Heethouse contributed with one. 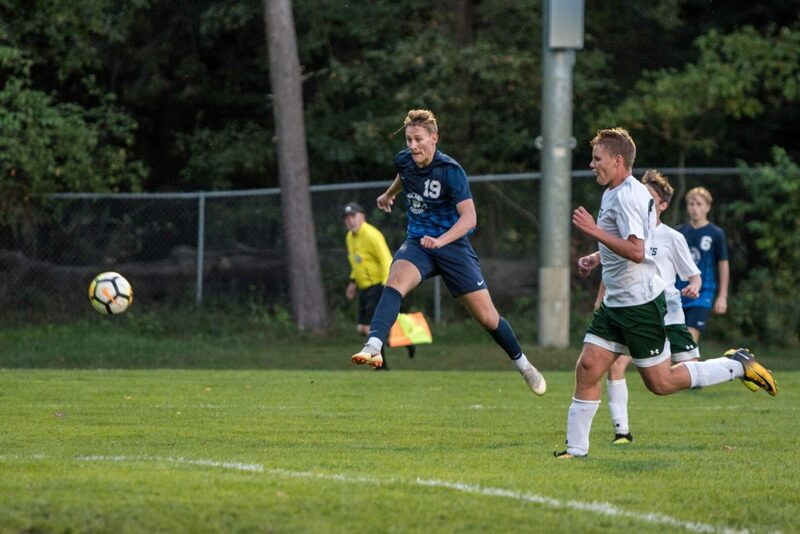 The Sailors improved to 7-3-3 overall and 6-1-2 in conference action. 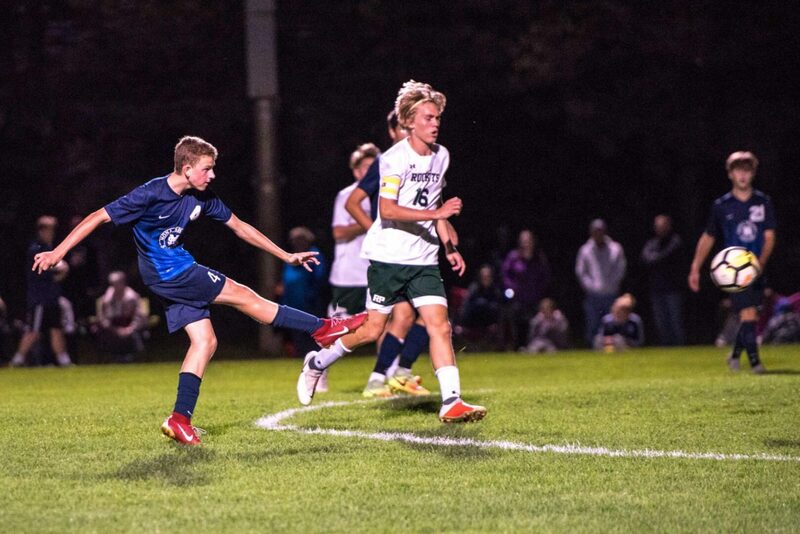 Check out photos from the action shot by Eric Sturr.